Sleek looks combine with agile and responsive handling to ensure the Peugeot RCZ is a sports car capable of thrilling every time you get behind the wheel. Featuring a distinctive 'double-bubble' roof, this powerful coupé is designed to raise pulses as soon as the key is turned. 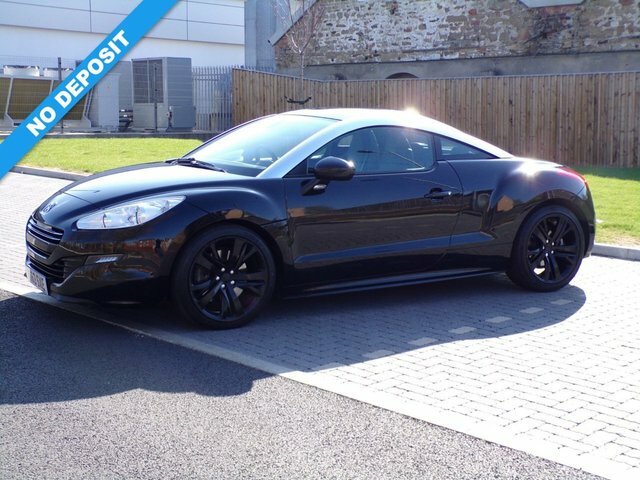 Come and experience one of the used Peugeot RCZ models for sale in Newcastle upon Tyne today by paying a visit to our showroom. Here at Northern Motor Homes UK Ltd we're proud to offer a wide range of quality used cars, each of which is put through a rigorous testing process before arriving on the forecourt. Get in contact with a member of the team if you'd like to arrange a test drive in any of the models listed here on the website.